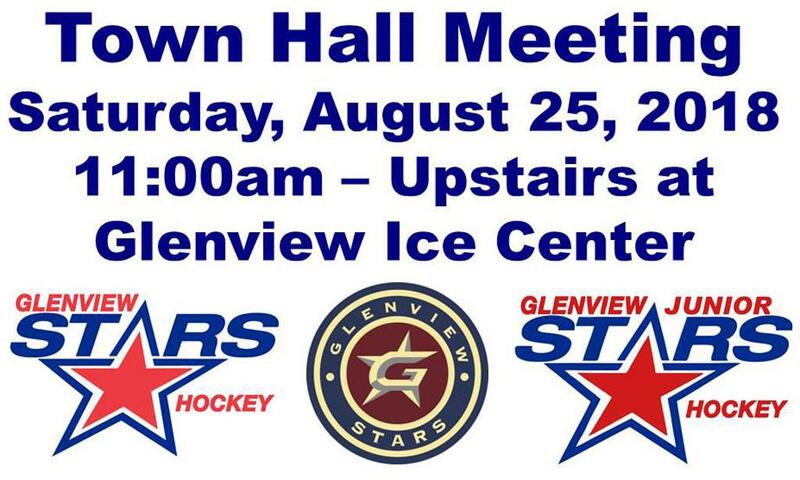 Saturday: Glenview Stars Town Hall Meeting at 11 a.m. Kick off the season this Saturday with the Glenview Stars! Join Hockey Director Sylvain Turcotte, coaches, players and parents from across the organization as we head into the Fall/Winter 2018-19 season. The Stars will provide information about the upcoming season and will be available to answer your questions. Everyone is encouraged to attend. Saturday, Aug. 25 at 11 a.m.